Abbott Roofing Maintenance is Oxford's most trusted roofing company! We specialise in all aspects of roofing repairs in Oxford and since we began operating we have secured a large client base throughout our service area due to the high standard along with the high level of customer service that we deliver. If you are searching for a reliable roofer in Oxford then why not give us a call? As a company we have a vast amount of knowledge in roof maintenance and Roof repairs in Oxford. 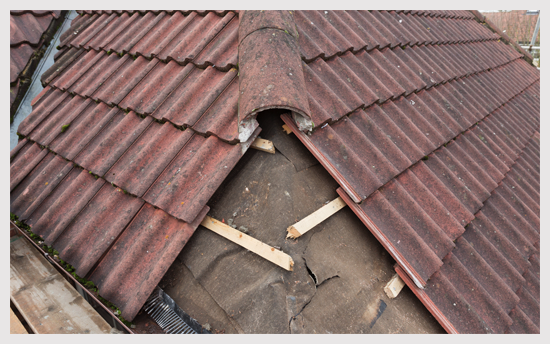 If you are in urgent need of a roof repair then please contact us today. We are able to offer a fast and highly efficient 24 hour roof repair service that is available throughout Oxford and the surrounding areas. 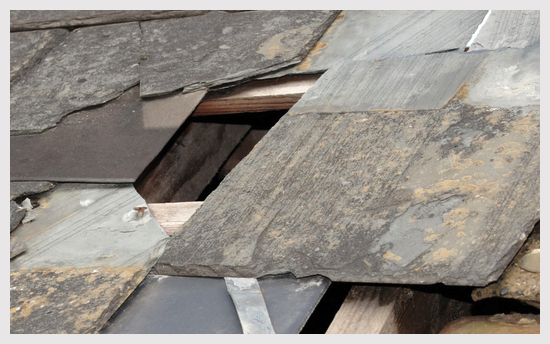 Whether you have some loose roof tiles or a leaking roof we are the company that can help. 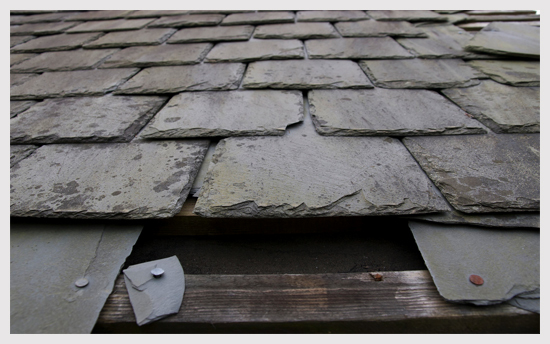 We can fix any size roofing leaving it safe and watertight! No matter then extent of your roof repair we can still help, with years of experience in dealing with all types of roof repairs in Oxford we are confident that we can take care of all your roofing requirements. For further information regarding our Roof repairs in Oxford or any of the roofing services that we offer please feel free to browse through our website or you can contact a member of our team using the number below.